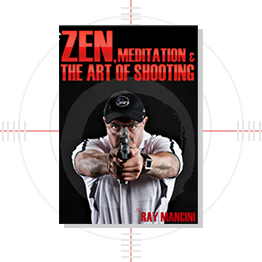 RAY MANCINI GROUP provides guidance, advice and applied research, develops learning packages and shares expertise on a wide range of products for law enforcement, military and private security sectors. RAY MANCINI GROUP is a Perth-based group of companies exclusively owned and operated by elite team of professionals and industry experts with backgrounds in various law enforcement units and the private security industry. RAY MANCINI GROUP provides comprehensive client support by offering consulting and advice based on experience and the intimate understanding of user requirements for law enforcement, military and private security. The RAY MANCINI GROUP specializes in specific custom developments and can develop and tailor a request to the individual unit / department’s requirements. Confidentiality: special products developed & designed in conjunction with the RAY MANCINI GROUP for government agencies and private cliental will not be divulged, nor will any images, discussions and overflow of production be sold to the general public, nor used as a marking tool. The RAY MANCINI GROUP regularly liaises with our international associates and partners to ensure we are offering our clients the highest quality.